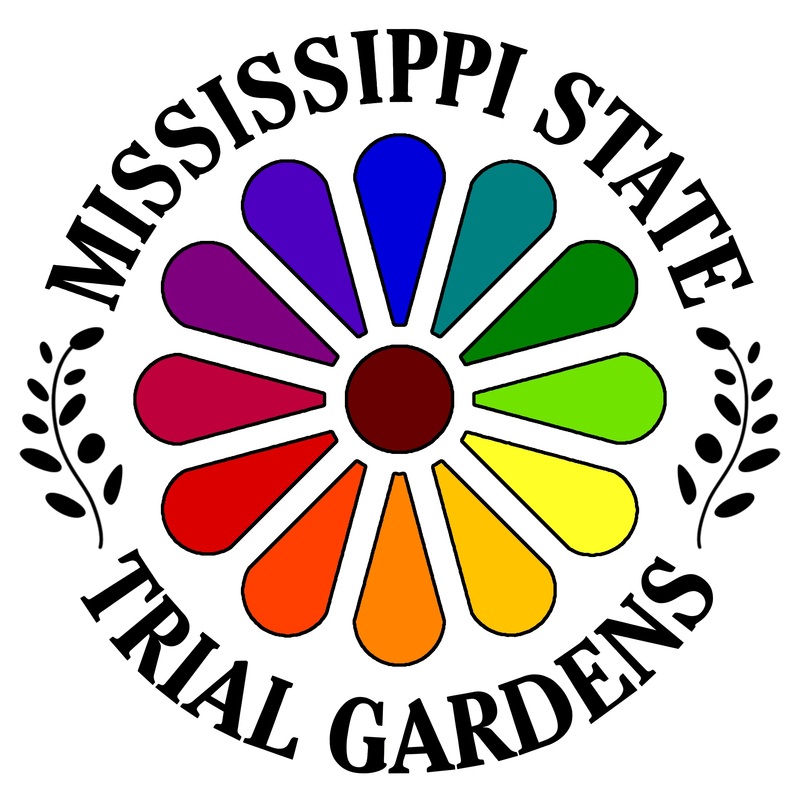 A garden dedicated to identifying, evaluating, and promoting plants that excel in Mississippi landscapes and appeal to southern gardeners. It has been several years since ornamental plant trials were done on the main campus of Mississippi State University. We have developed a relatively large and highly visible trial garden.The mission of this garden is to be used for both research and demonstration purposes. Because growers, gardeners and landscapers are faced with an ever -increasing number of new plant material, it is important that all of the new plant varieties be tested for adaptability to our hot, humid climate in Mississippi. Are they tough enough? That’s what we want to find out! We grow everything from bedding plants and container vegetables to perennials, shrubs and trees! We have growing magnolia collection, which includes many new cultivars, hybrids and even new species! We are the repository for the Eudora Welty Camellia Collection, which consists of clones of each of the camellias growing in her garden in Jackson. We get a large number of visitors to the gardens each year because we have a large student population, and they university also draws thousands of people to campus on weekends for football games in the fall and baseball games in the spring. We are also an important resource for many gardeners in Starkville and surrounding communities!